Tom is a Trainee Solicitor, where he is gaining valuable experience in at present in Private Client Law. 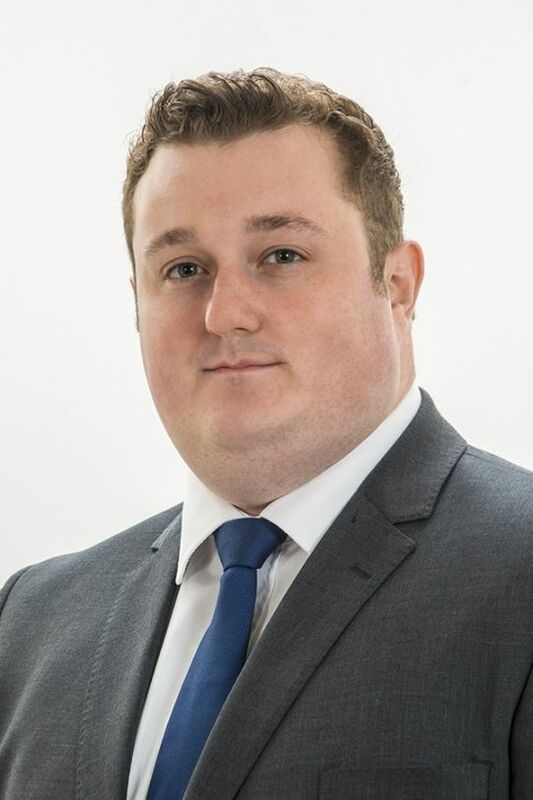 He has been with the firm since 2014 and during his time with us, has enjoyed the opportunity of gaining first-hand experience of working in a law firm whilst studying to become a Trainee Solicitor. Tom has recently completed the LPC at the University of Law in Guildford. Outside of work, you will find Tom in the garden growing a variety of produce, in the kitchen, using his produce to cook up a variety of dishes or in the garage, restoring classic cars. Tom is a supporter of Great Ormond Street Hospital as he has personal experience of the invaluable work and support that GOSH provide.